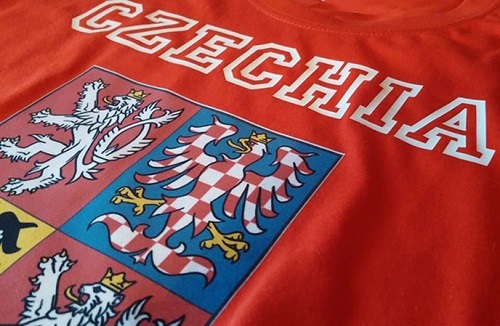 The Czech Republic was recently thrust into the global spotlight after leaders of the European nation proposed changing its name to ‘Czechia’. The Guardian argued that the decision, made without public consultation, “increased the estrangement between the people and the government”. But their real concern should be the issues threatening the country's democratic future: mounting xenophobia, political tensions and government control of the press. Just like Trump’s racist rhetoric, Zeman’s anti-refugee hate speech has surprising appeal. A recent opinion poll found that over 72% of Czechs approved of his attitudes towards refugees, while around four-fifths labelled refugees and terrorist group Islamic State as security threats. Unsurprisingly, the leaders of Bloc Against Islam have decided to create a formal political party that will run for elections in 2017. The Czech Republic is currently run by a coalition government. Socialist prime minister Bohuslav Sobotka has distanced himself from the president's populist drift, saying he “legitimises the spread of xenophobia and hatred in its most extreme form, (something that) a democratic president should not do”. Most democratic presidents also wouldn’t joke about ousting the prime minister with a Kalashnikov, but Zeman did that too. He’s one of several top Czech politicians who have similar attitudes to Donald Trump. For instance, Politico called out deputy prime minister and finance minister Andrej Babiš as one of the men responsible for Czech democracy taking a “turn for the worse”. The Czech Republic ostensibly has a free press, but it plunged by eight spots in the latest World Press Freedom Index. Moreover, the European University Institute believes there are “medium risks” to the media’s political independence and social inclusiveness, and even greater threats to market competition as a handful of owners control most of the major outlets. Next year’s elections will be critical in deciding the future of “Czechia” and the role it plays in Europe. Rather than worrying about the nation’s branding, the focus should be on its spiralling xenophobia, polarised government and diminishing press freedoms, which together represent a grave threat to its democracy.